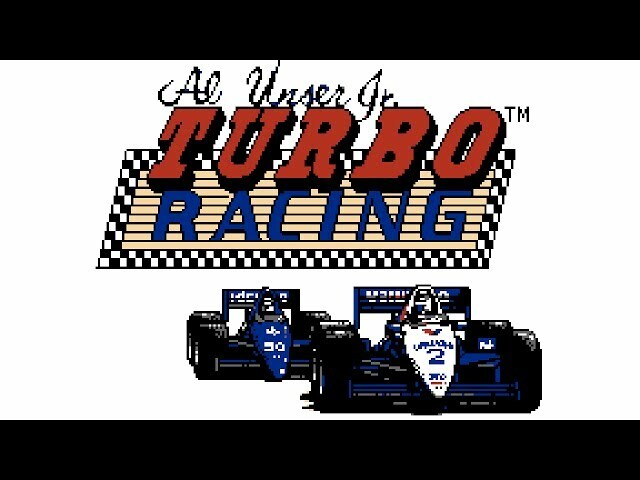 Al Unser Jr.'s Turbo Racing is a racing video game for the Nintendo Entertainment System console released in 1990. 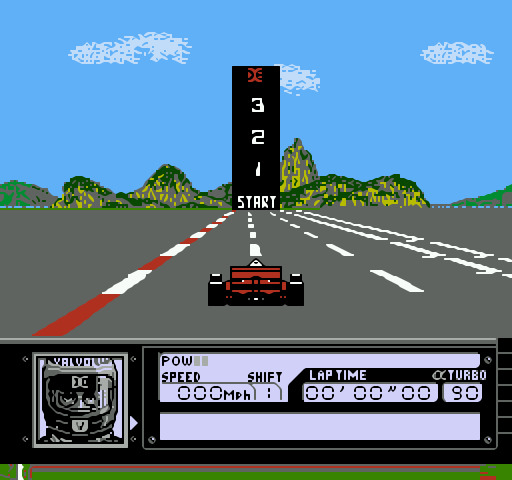 It is an adaptation of the 1989 Japanese-market Famicom game World Grand Prix - Pole to Finish, with the most notable changes being the addition of Unser as an in-game coach, the number of laps, sound and interface design. 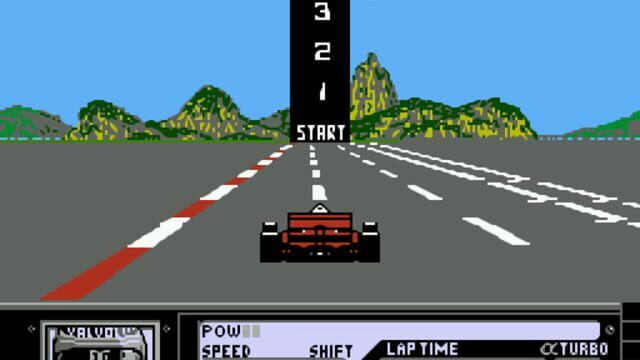 This game features a season mode and two time trial modes. 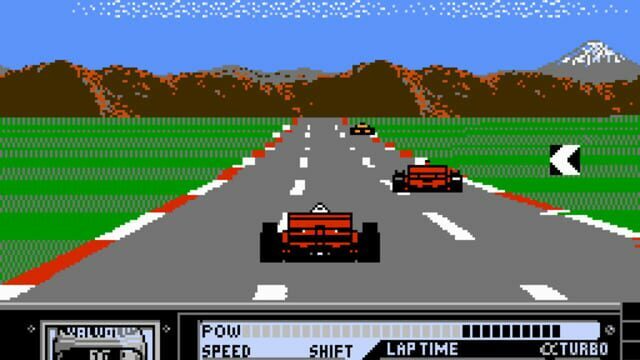 The game has very little in way of a storyline, aside from the addition of Al Unser Jr. as a playable character, or as a couch. 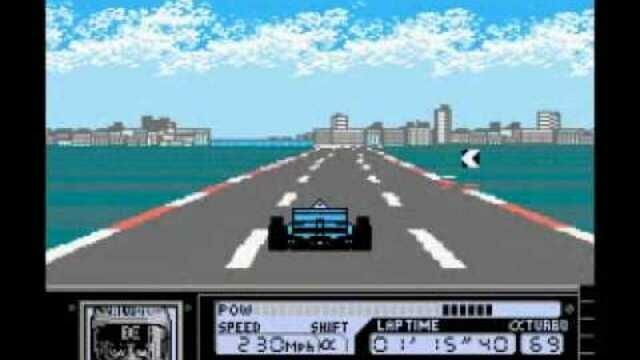 The season comprises a fairly typical formula one season. 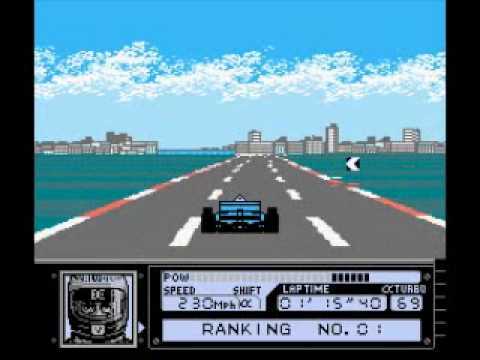 Al Unser Jr. was a prominent American race car driver who has won the Indianapolis 500 twice. 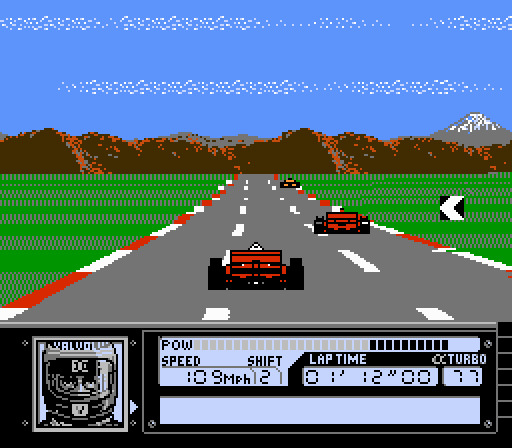 Interestingly, he never raced in Formula One.